I75 South to the Mount Zion exit. left off the exit straight onto Bristow Rd., Right onto Hogreffe, left onto Sinclair, Right onto Berlander, then left onto Chinkapin. 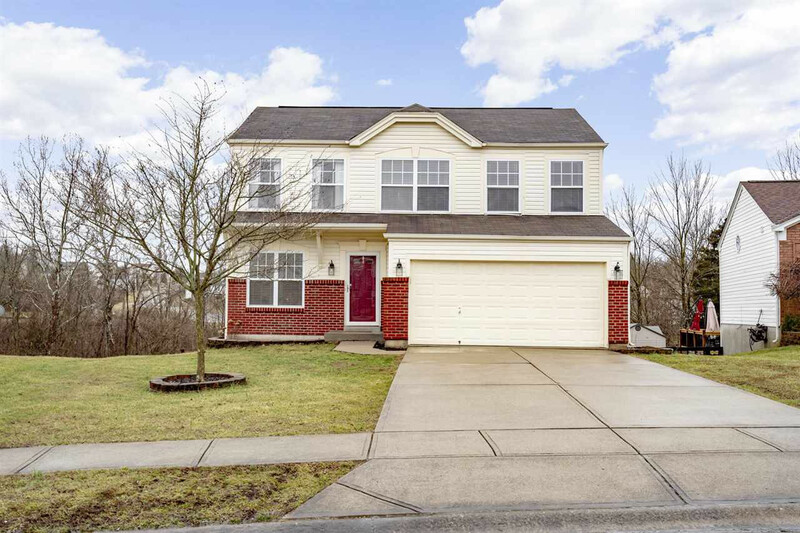 Beautiful three bedroom two story with a finished walk out lower level and custom deck. Many upgrades and updates. Crown molding, barn wood wall in kitchen, window casings, back splash, updated bath, wood blinds, custom wainscoting, and newly fenced in back yard. Seller's recently hired a company to clean all ducts and vents. This one is a dream! When can you move in?